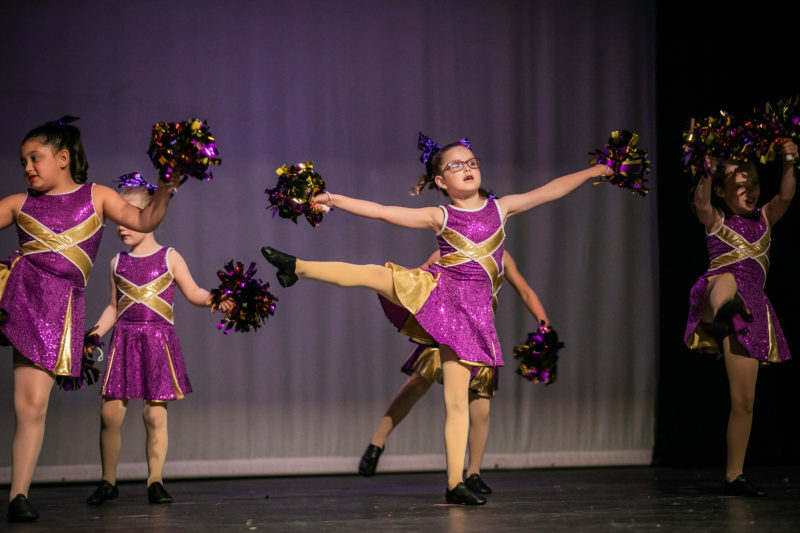 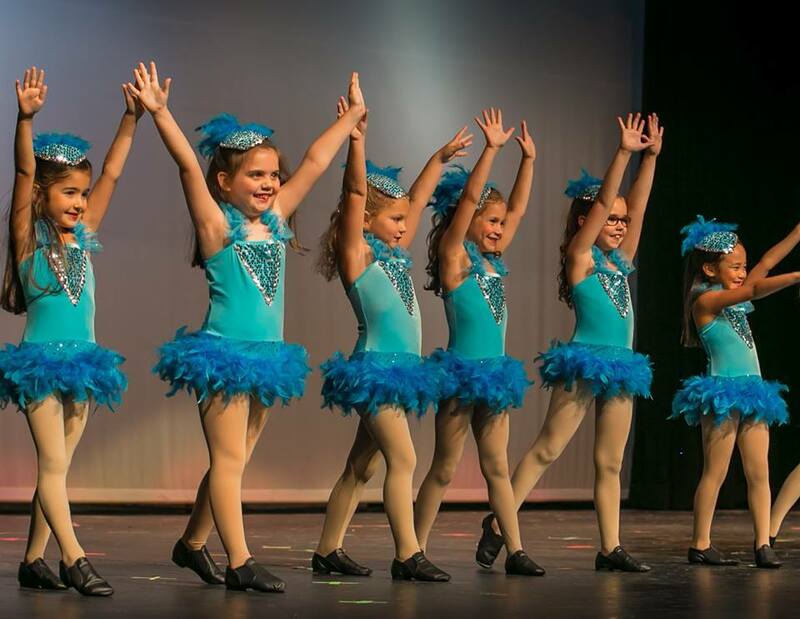 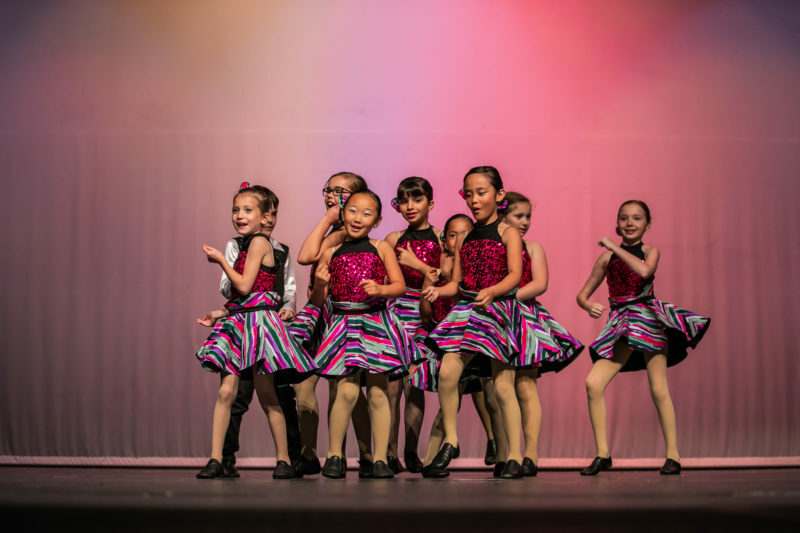 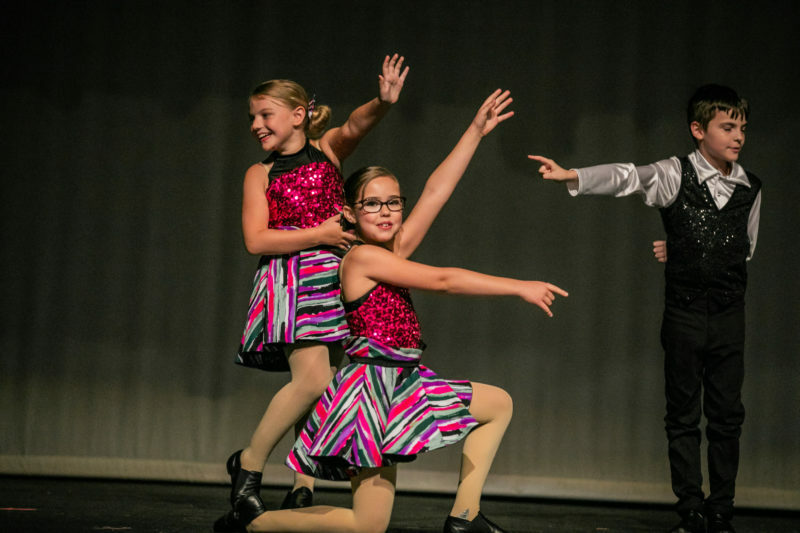 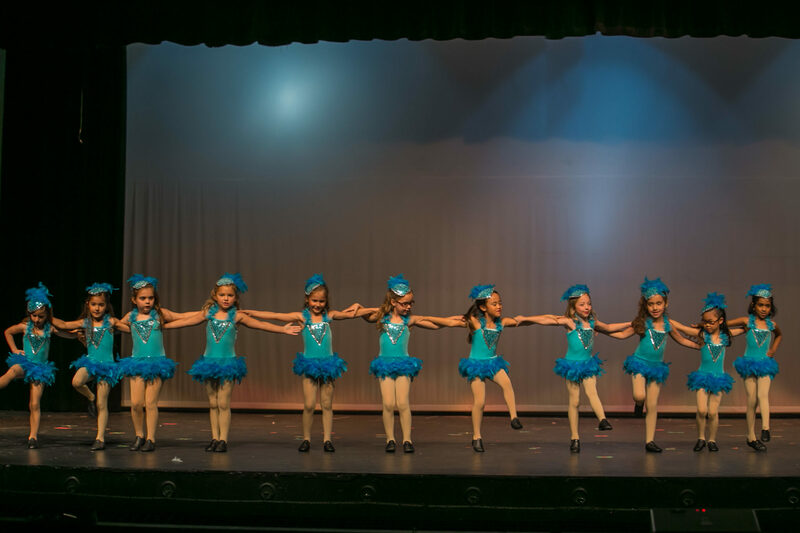 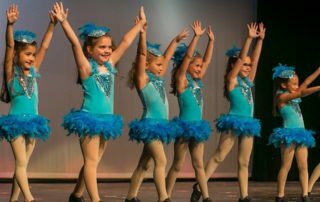 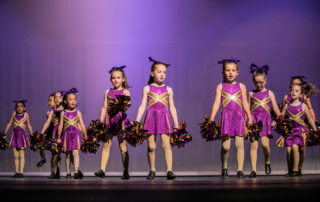 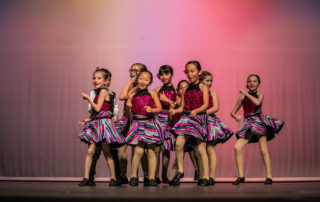 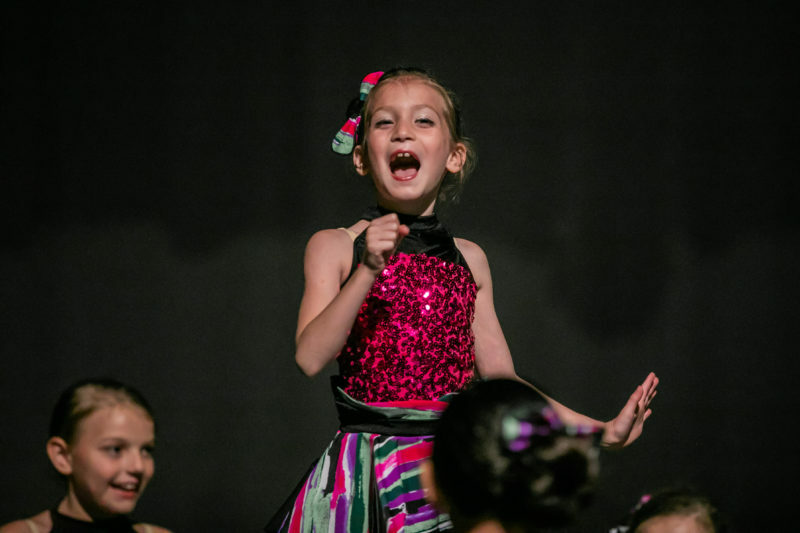 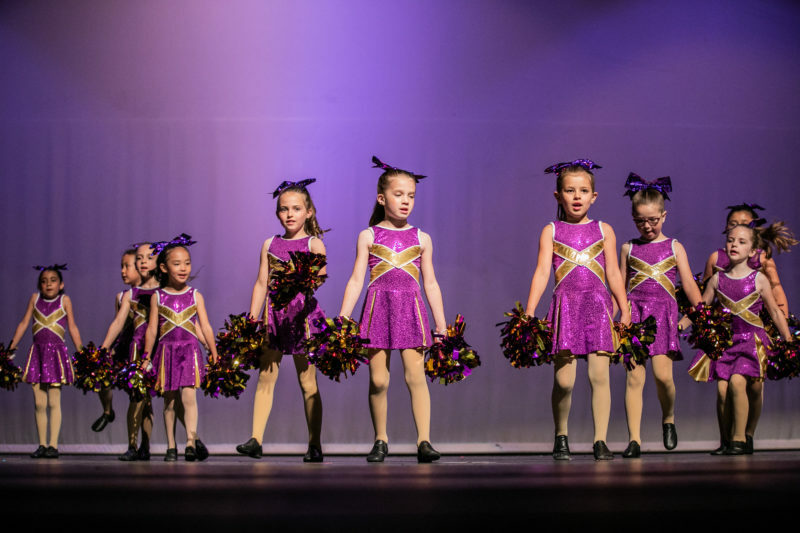 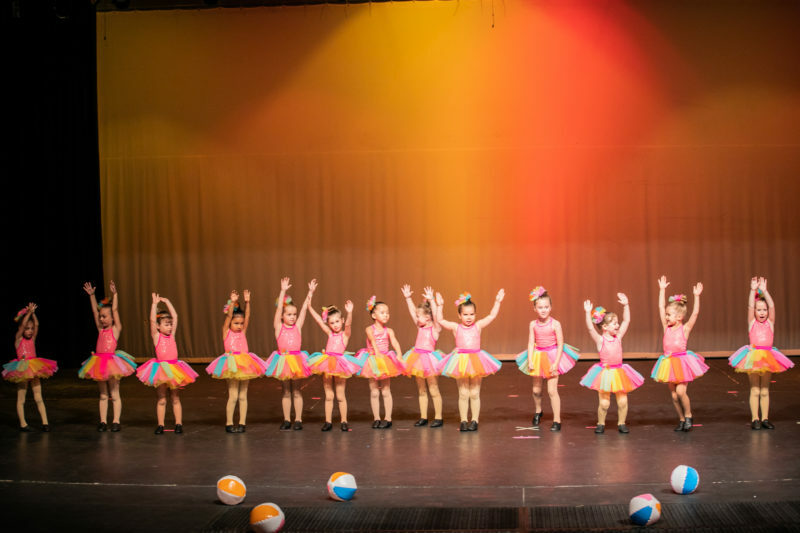 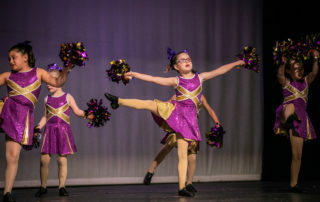 Our Broadway and Musical Theater classes are designed for our most spirited dancers who were born to perform! 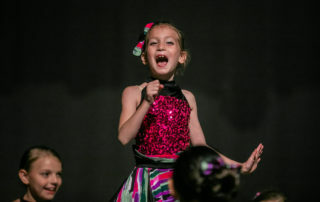 Your child will build their singing, acting, and dancing skills in this fast paced and action-packed 45 minute class. 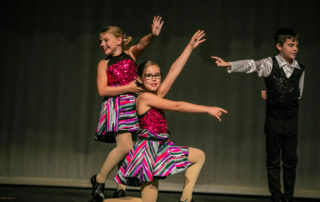 Each class is complete with a vocal lesson, broadway jazz dance technique and choreography rehearsal, and acting exercises to turn your performer into a “triple threat.” Thought the year, our students will learn excerpts from different musicals, ranging from ballads to uptempo songs, all carefully selected to inspire and motivate our students to become well-rounded and confident performers. 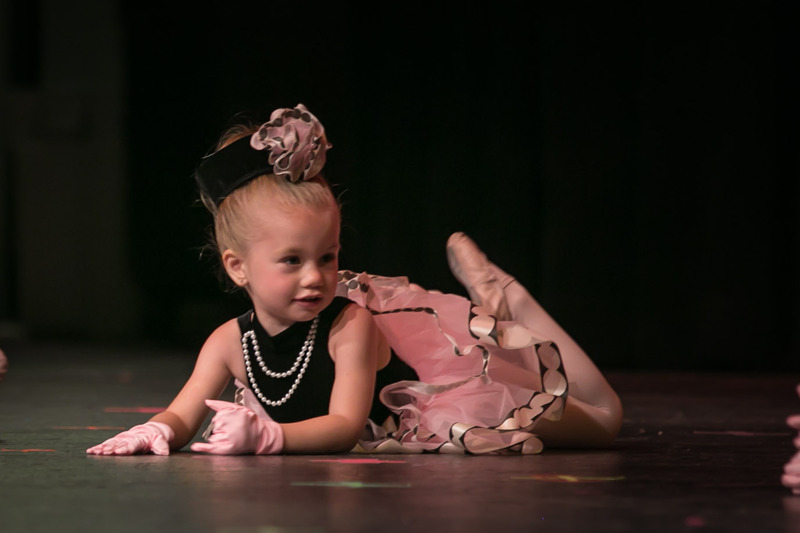 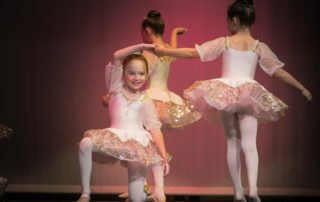 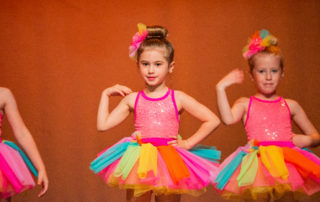 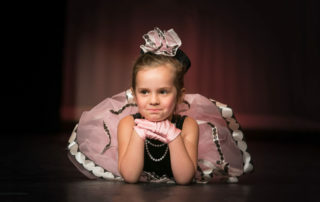 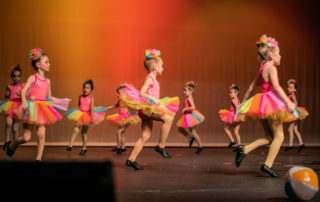 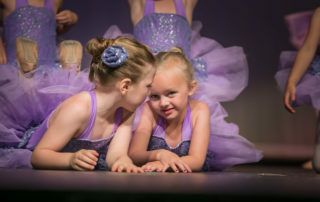 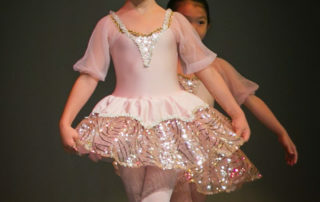 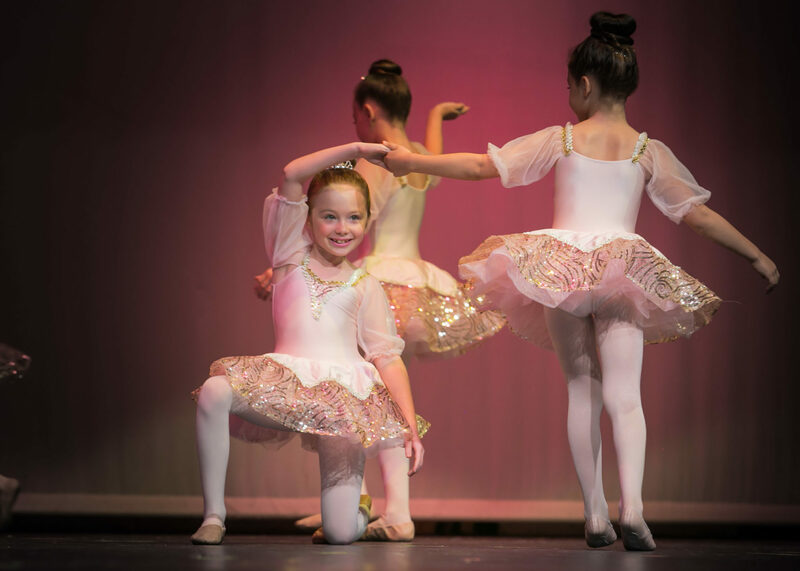 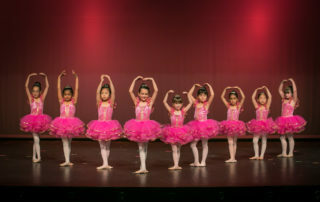 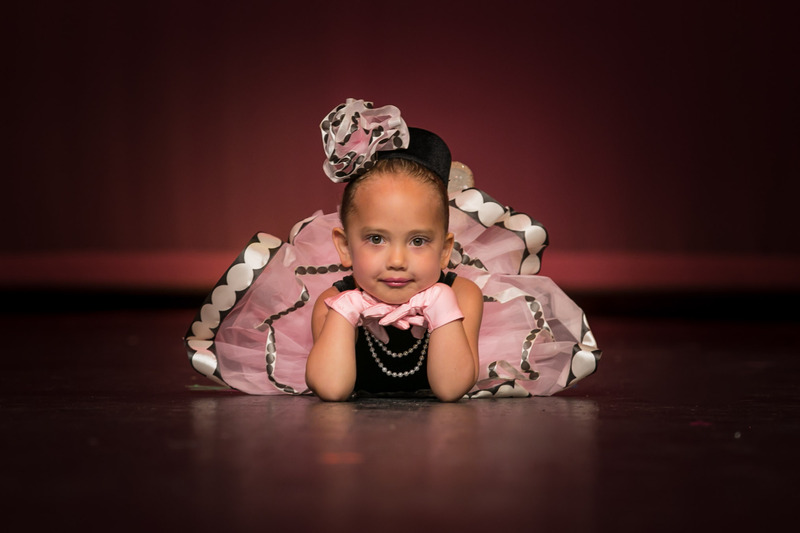 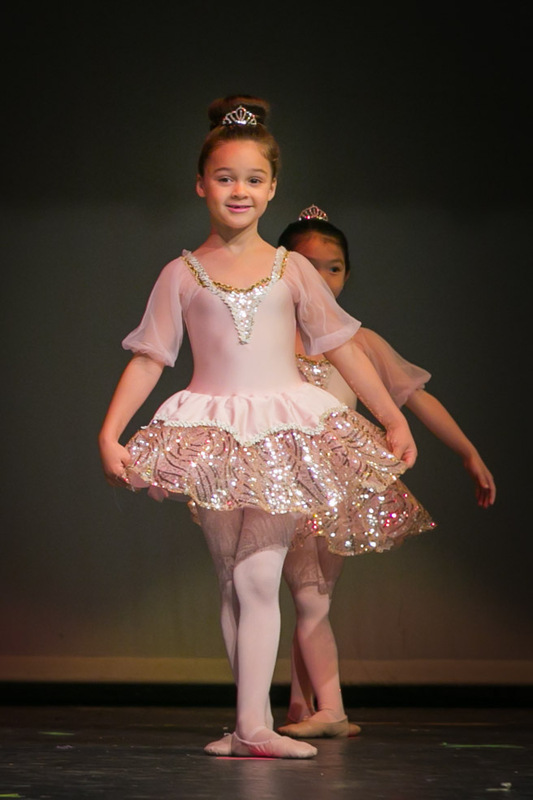 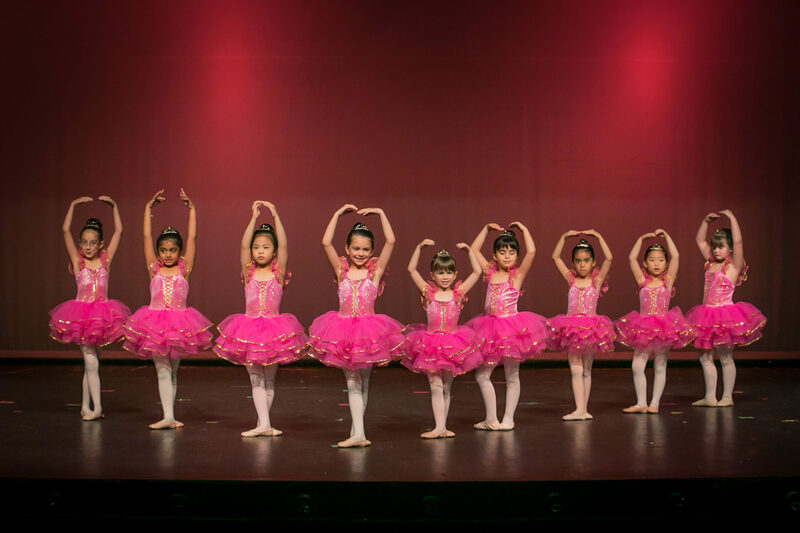 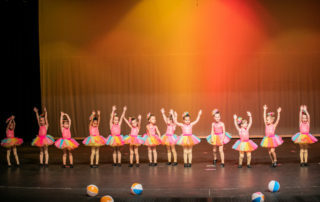 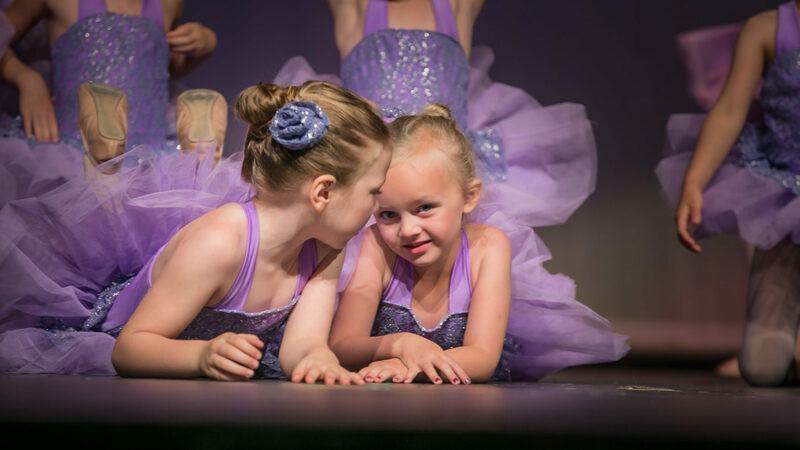 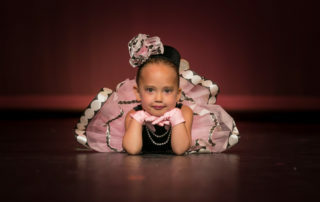 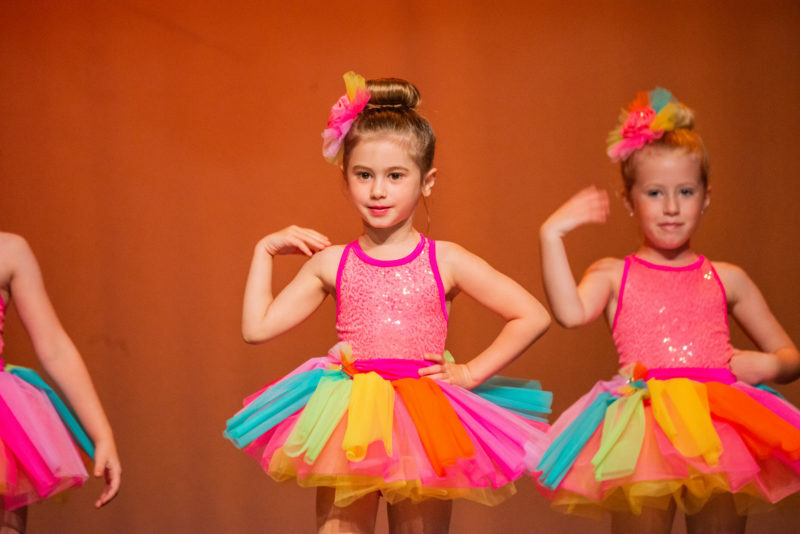 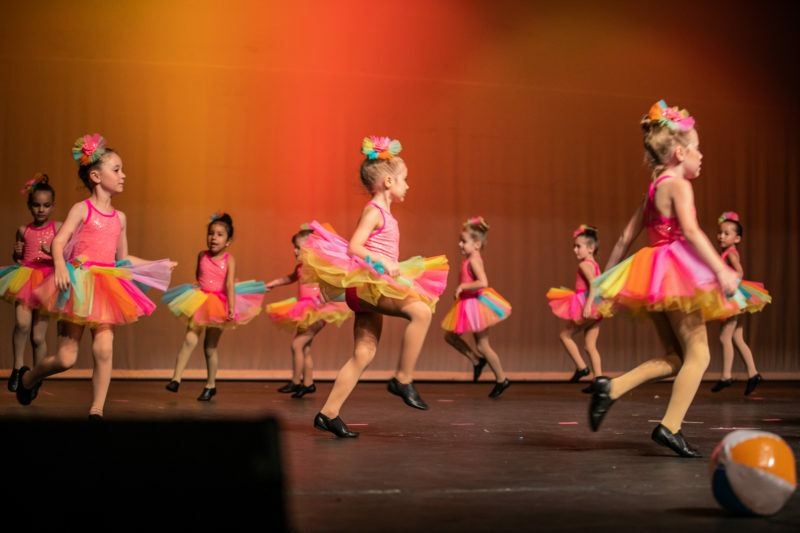 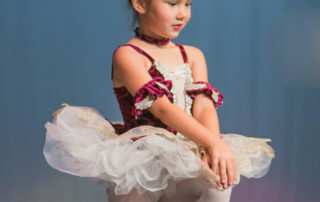 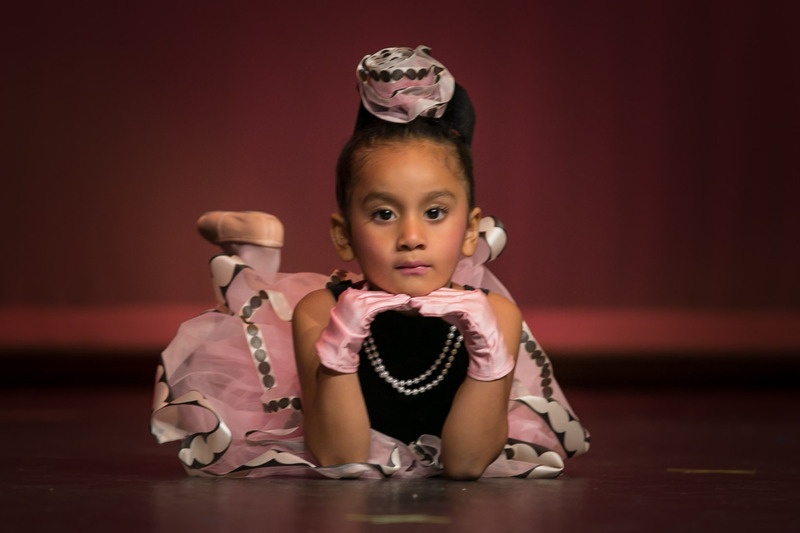 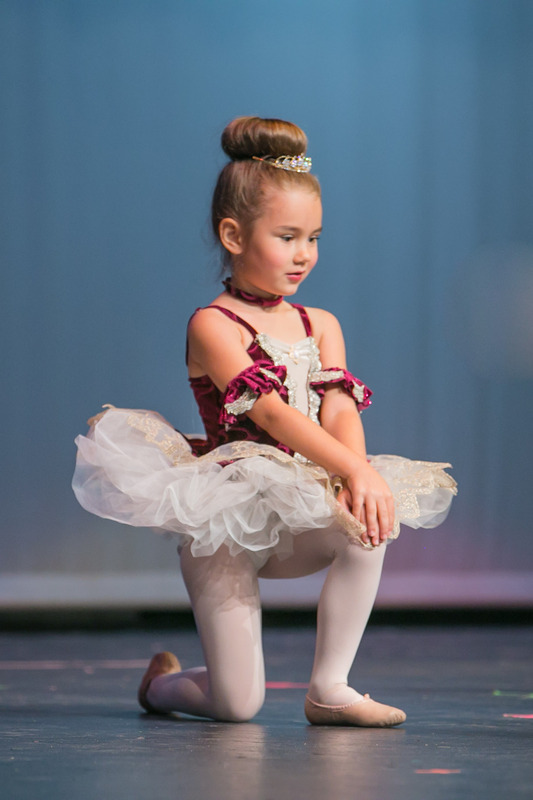 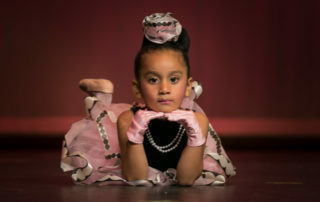 Watch your child light up the stage this year at Bella Ballet!